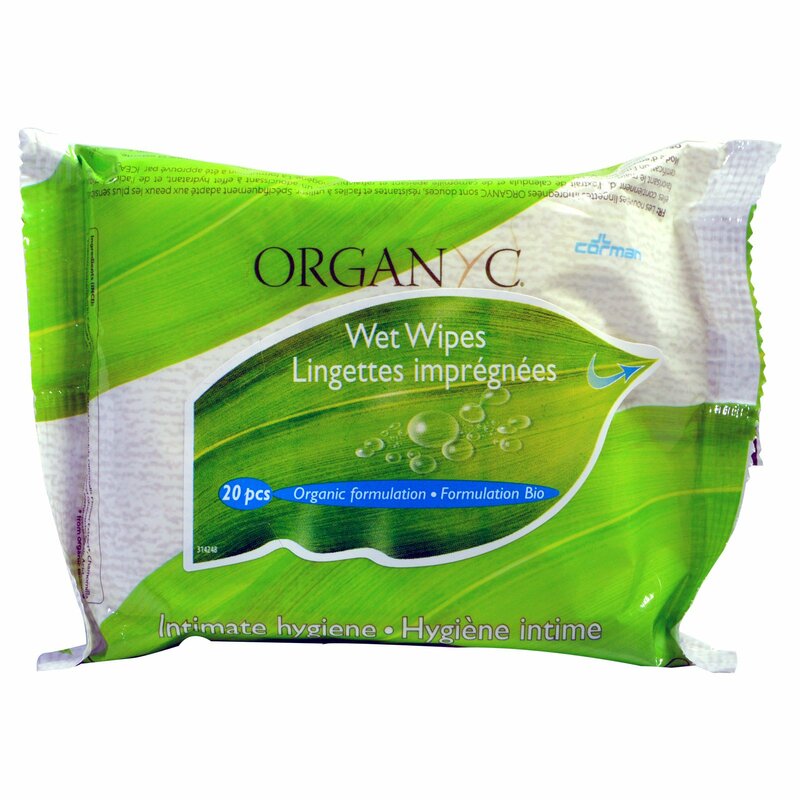 The new Organyc wet wipes are soft, resistent and easy to use. Thanks to their organic extract of Chamomile and Calendula, they have a refreshing, lenitive and moisturizing effect on your skin. 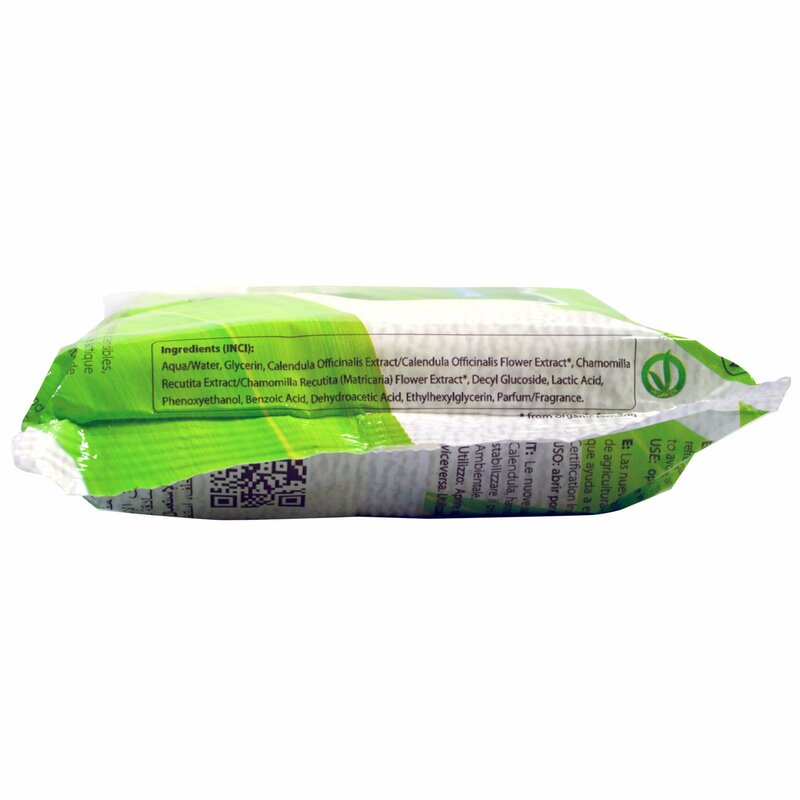 Organyc wipes contain also Lactic Acid , which help sto stabilize the pH of the skin in order to avoid irritations. The formulation has been approved by ICEA, Ethical and Environmental Certification Institute. Open where indicated and remove a wipe. Gently cleanse from front to back. Use only once. Aqua/water, glycerin, calendula officinalis extract/calendula officinalis flower extract*, chamomilla recutita extract/chamomilla recutita (matricaria) flower extract*, decyl glucoside, lactic acid, phenoxyethanol, benzoic acid, dehydroacetic acid, ethylhexylglycerin, parfum/fragrance. Made with 100% pure organic cotton & certified formulation.